Thinking of new ways to promote your music can be draining. Here are some wonderful tips on promoting your music. First off you need to get out to any and every event possible in you area. Meet people and shake hands and introduce yourself as much as possible because the more people you know the better. 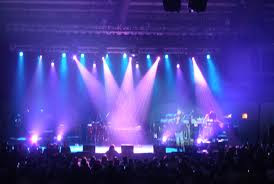 Attend events and networking parties where you can meet someone who can further your music career. Be sure to carry business cards on you at all times. Try to attend other artists show too. You can meet a ton of potential fans plus showing support for other local artists is always a good thing because it shows you are professional and supportive. While at other shows and events pass out postcards promoting your new CD and website. You can get full color postcards printed up for fairly cheap.